It’s the heart of summer and lawn mowers are in full force. You must be wondering, “Why on earth is a plastic surgeon talking about lawn mowers?” Let me tell you! I understand the temptation to scoop up a toddler into your lap when mowing the lawn. Based on our plastic surgery research, I urge you to resist the temptation. My plastic surgery research team and I discovered disturbing news on lawn mower injuries, published in Annals of Plastic Surgery this month. The number of lawn mower injuries per year in children has not changed in 30 years. As a plastic surgeon, I have led teams with multiple surgeons to put these children and their broken families back together after devastating injuries from riding lawn mowers. Caring for these patients and their families has been unforgettable. Of all ages, kids 2 to 5 years old have the most severe injuries, highest rate of amputation and need the most surgeries after riding lawn mower injuries. As plastic surgeons, we strive to innovate, educate and ultimately improve health for our patients. In this paper, we offered recommendations for extra safety precautions to prevent future injury. 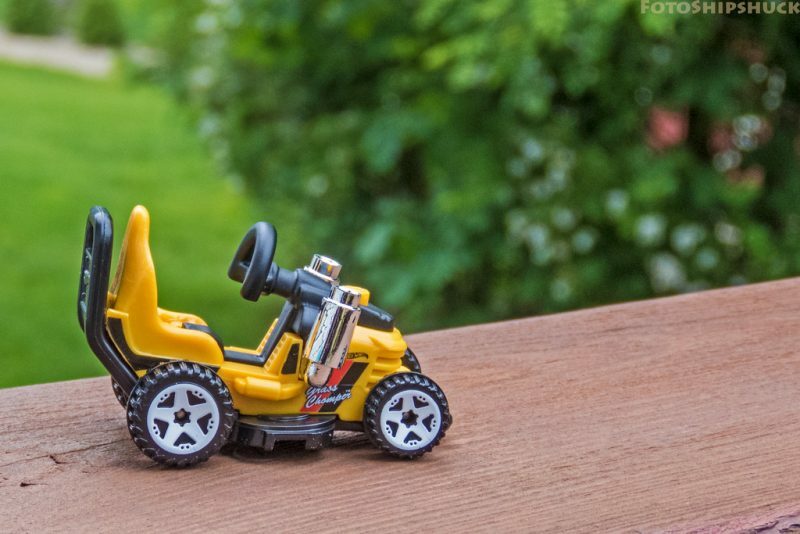 Currently, riding lawn mowers are not safe for children. 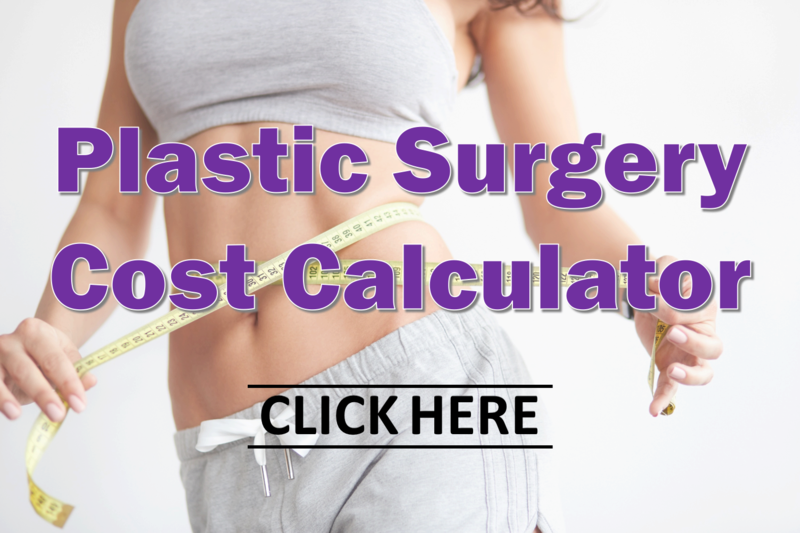 We have seen and treated these awful scars that even the best plastic surgery cannot erase. Summer is always a time for fun, being outside and enjoying the sunshine. As you do that though, please, keep your little ones away from the riding lawn mowers!